out of state tickets received within the last year. driver’s name through a national database. Lynda Peters, who supervises Chicago’s traffic court prosecutors. speeders on the road and, more importantly, leads to less car accidents. notion that these cameras were being placed to earn extra revenue for the city. importantly – – pedestrian accidents are down in these designated areas. conviction on the driver’s record. someone on our roads,” he said. new law went into effect this week when it was signed by Governor Quinn. then invalidate that license application. took effect with Quinn’s signature. vehicle-pedestrian accidents from taking place. 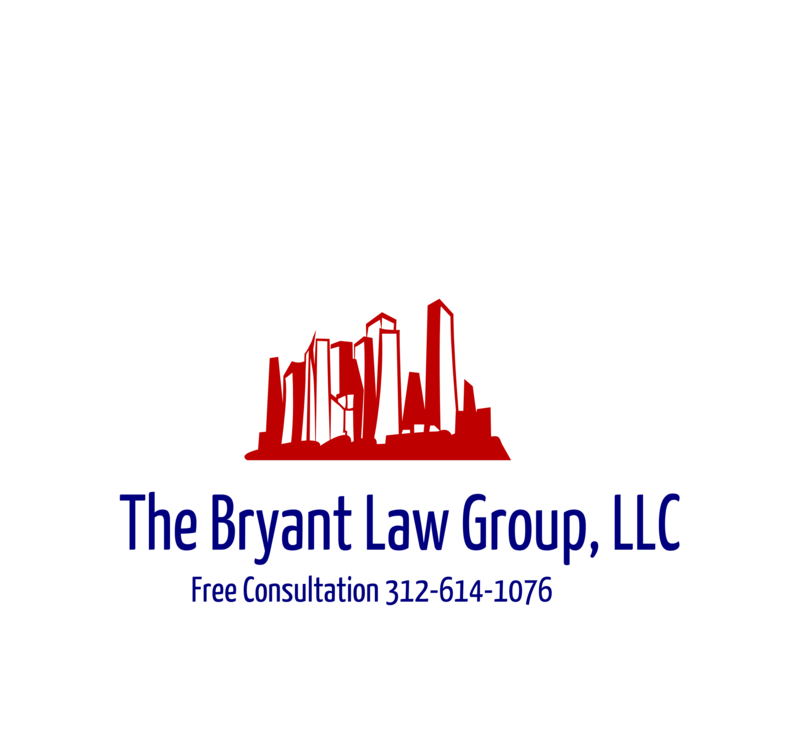 then call Chicago personal injury attorney Aaron Bryant for a free legalconsultation at 312-588-3384.